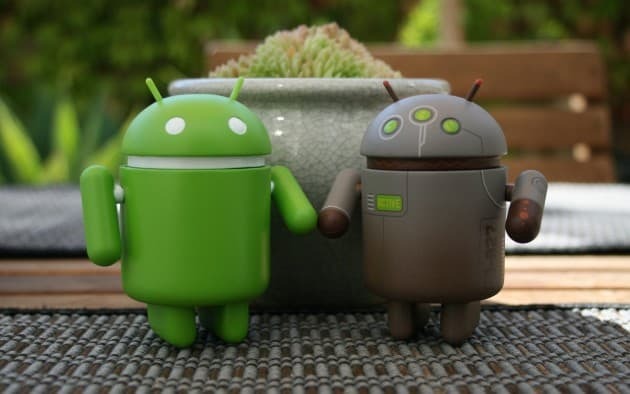 If you own an Android Smartphone, there are chances that you may have heard a word called “Rooting”. Some of your friends may have suggested you to root your Android Smartphone while many of them may have warned you not to do it. This may have left you in a big confusion. Now, you are wondering whether to root your Android Phone or not. Well, before rooting your phone, we suggest you to read this post carefully where we are going to explain the pros and cons of rooting your Android phone. Before going into details of rooting, you need to understand what exactly is rooting. In most simple words, rooting means getting access to those areas of your smartphone where you are not allowed to go. You basically get the complete control on your device. It means you can change the software, you can install custom themes and you can even change your UI. Most of the time rooting is done to improve the performance of a smartphone. To make it clearer, understand rooting as hacking of your android phone. Custom ROMs: The biggest advantage of rooting any Android device is that it allows you to install custom ROMs. There are so many custom ROMs available on the Internet which can increases your phone performance and can improve its battery life. You can get lots of Custom ROMs on XDA developer’s website. Extra Internal Storage: A phone comes equipped with so many apps that takes lot of internal storage and can’t be transferred to SD card. Rooting allows you to move all these kinds of apps to the external SD card which means you will now have free/extra internal storage for your apps and files. Custom Themes: A theme can totally change the experience of using an Android smartphone. However, a phone offers only 2-3 themes. But, once your phone is rooted, you can install any theme you want. You can customize every graphic details on your device. Rooting allows you to totally change the feel and look of your Android smartphone. Latest version of Android: You can also install the latest version of Android on your rooted smartphone. Even UI can be changed by rooting. Better Performance: Most of the time an user opts for rooting to improve the phone’s performance and battery life. No more warranty: The moment you root your smartphone, your phone’s warranty gets void. Bricking: The biggest disadvantage of rooting is bricking. It is a risk where if any wrong step is taken while rooting the phone, it may totally malfunction the device. It may start working improperly or it will just not perform and will become as useless as a brick. Security Issues: A rooted phone is more prone to get affected by a virus or malware as compared with a normal smartphone. Everything in this world has two sides, a good and a bad. The good side of rooting is that it gives you the complete control over your smartphone while the bad side is that you may end up with just a rectangular piece in your hand which no longer works. It’s totally your choice whether you want to root your device or not. Feel to ask any doubt in the comment section below.